The difference between the water source heat pump and the air source is that the low-temperature and low-pressure liquid refrigerant exchanges heat with the water in the water/ground source pipeline in the evaporator, absorbs the heat Q1 in the water and evaporates into a low-temperature and low-pressure gaseous state, and then enters into a vaporized state. 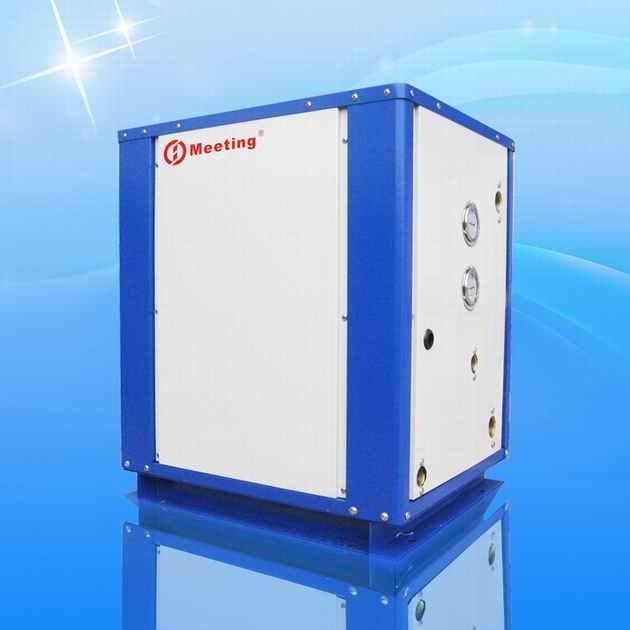 1> Meeting heat pump can sure delivery heat pump within 5~20 working days as we warehouse stock condition. 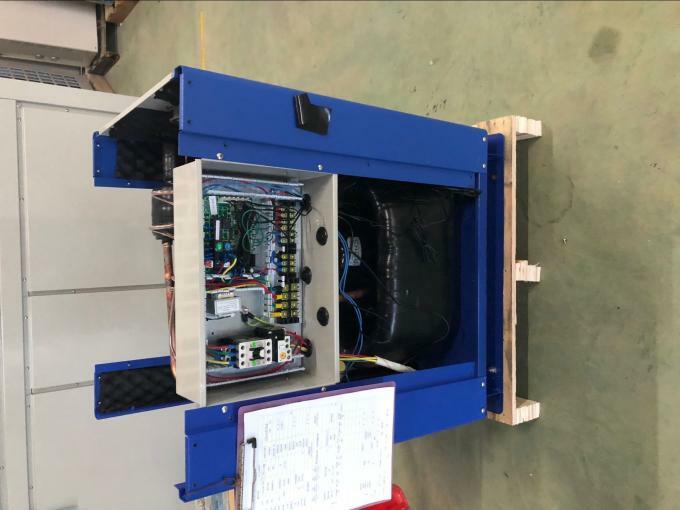 2> Heat pump with strong plywood pallet , strong plywood box for loading, make sure no problem happen during rude transporattion . 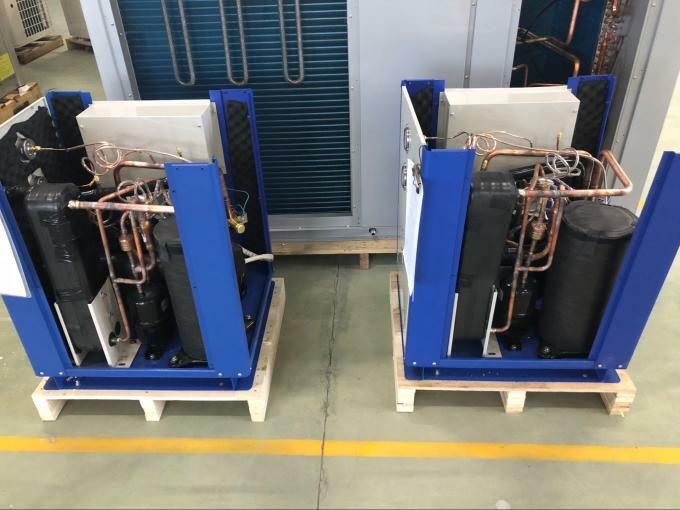 3> All spare parts of the heat pump water heater will together loading into package , one time finished shipment to buyer. 4> Take video of the heat pump for buyer before package to 100% sure buyer get product same as order, no any different. 3. Strict quality control during production. We have liquid soap detection, halogen detection, electrical detection and water-soaking detection during production to avoid gas leakage and electrical problems . 4. Full inspection on bigger parts such as compressors, condensers, evaporators, expansion valves, flow switches, controllers etc.. Selection inspection for small parts such as sensors, pressure switches etc..
7. We have passed TUV and SGS inspections. 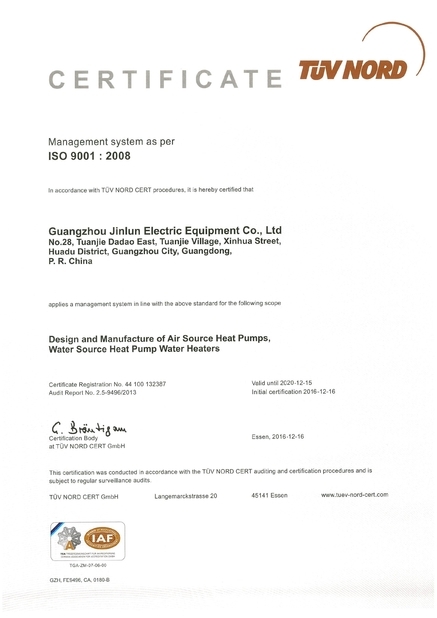 We have CE, RoHs, IEC, CCC, CB certificates for most of our products. Some of our products have en14511 test, en14825 test.